This is an amazingly detailed FOAM fantasy great sword perfect to take with you on all of your convention and LARP adventures. 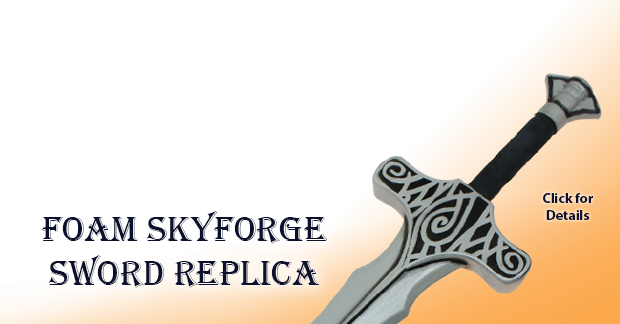 This sword is finished with awesome high relief details that rival any replicas we have seen, and it is hand painted to perfection. 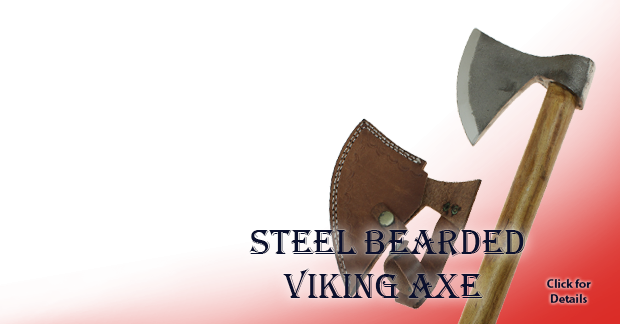 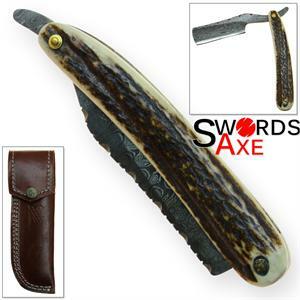 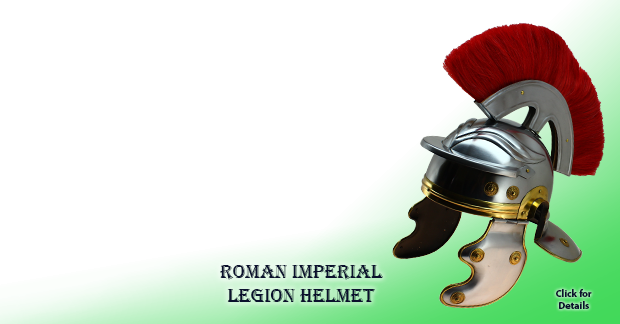 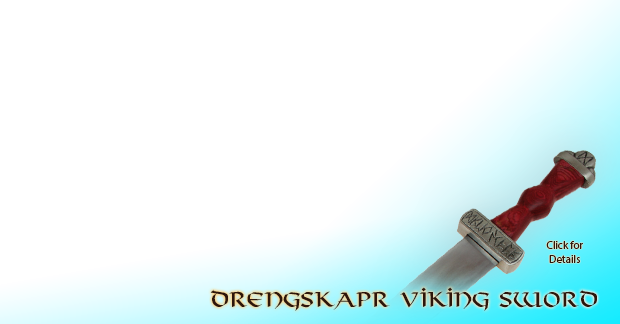 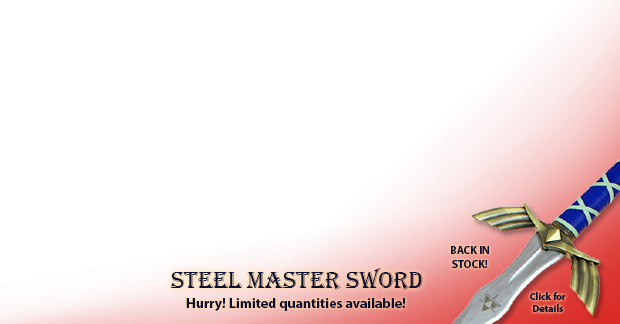 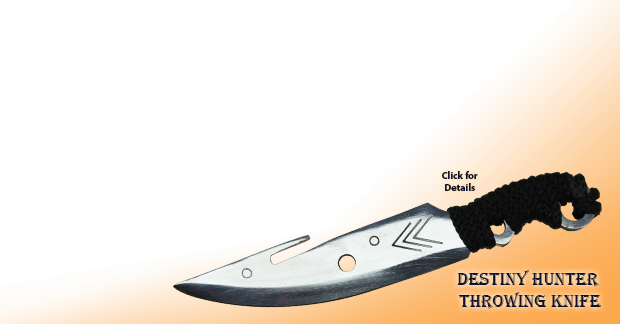 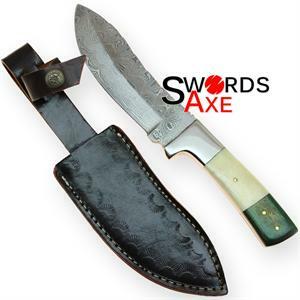 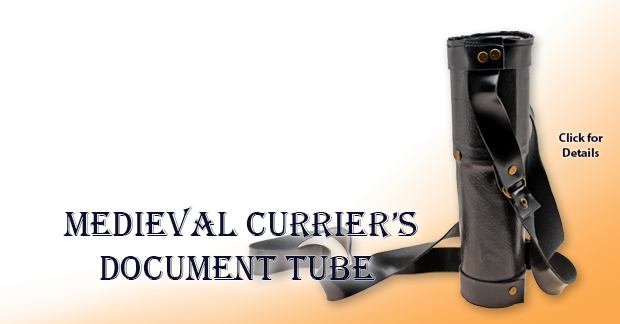 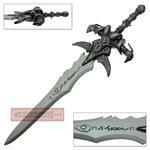 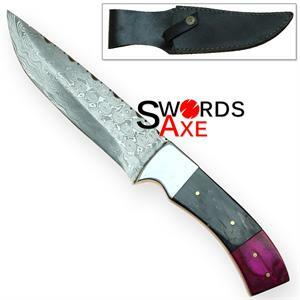 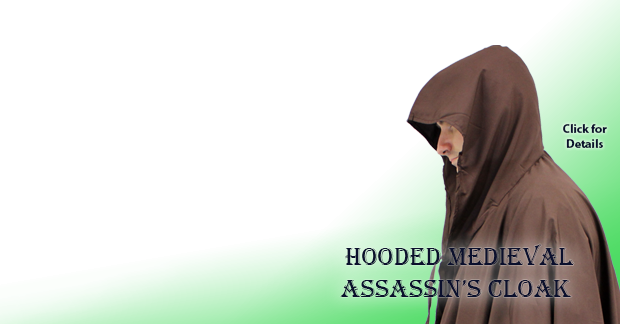 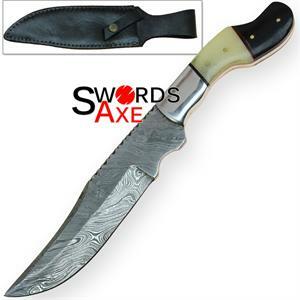 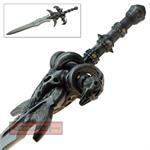 The sword is made of high-quality FOAM with a sturdy interior fiberglass rod for support. 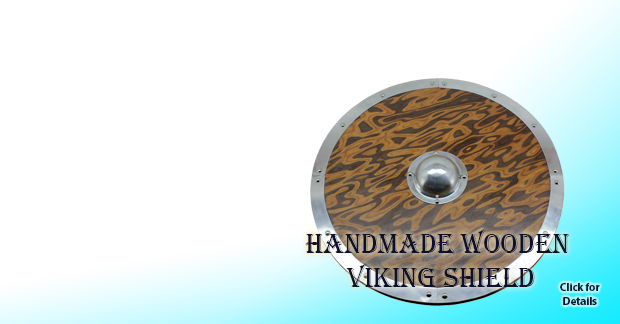 The detailed finish is polished off with a durable clear coat for a lasting finish to help it withstand the rigors LARP action. 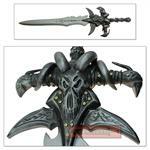 This is an excellent replica, and will make your Death Lord costume come to "life", or should we say undeath.